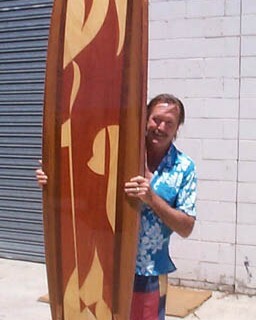 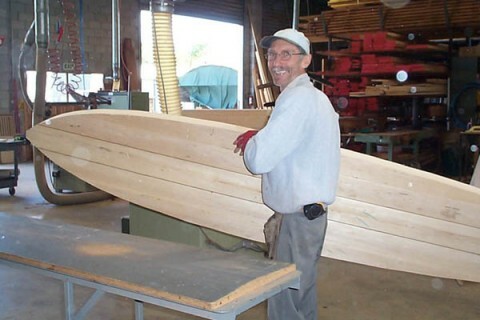 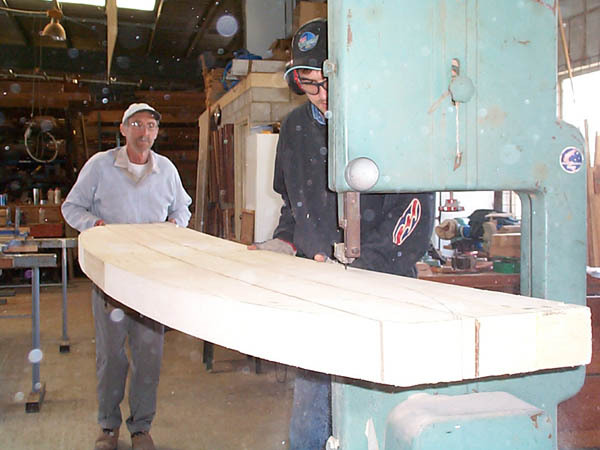 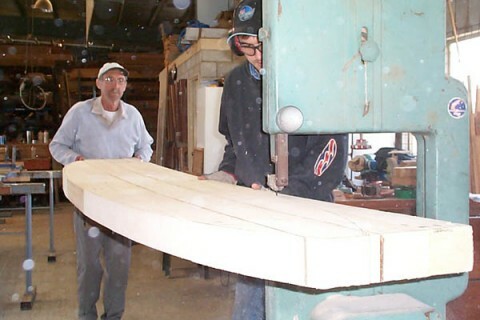 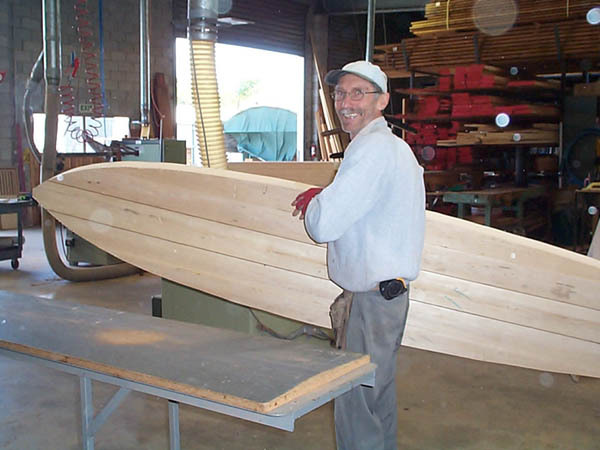 My foreman smiles when I pass out a ‘light-duties’ job – he knows its balsa wood – using balsa up to12 foot in length, epoxy laminated with cedar stringers. 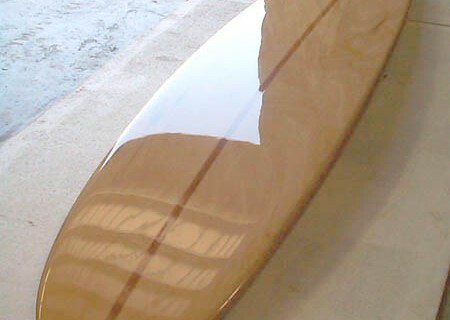 Other clients use 6 mm balsa sheet and vacuum onto foam core. 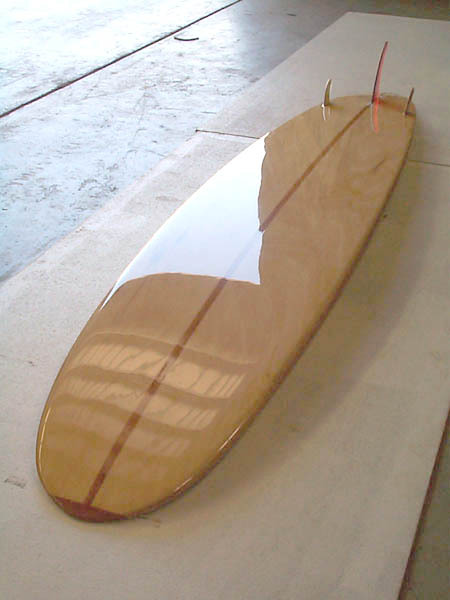 Our very thin flat panels of balsa are just the solution for large wing areas up to 12 feet long and 3 feet wide, sanded to a minimum of 1.5mm thick.